I was having a browse on Escentual a little while back, as I was determined to pick up some La Roche-Posay Serozinc, as they’ve started stocking it and a few other bits caught my eye. Other than the zinc-sulfur based skincare wonder (full review coming at the end of the month! ), I stumbled into the makeup section and before I knew it, the Guerlain Liquid Eyeliner ended up in my bag. It came highly rated and I do like it, though the jury is still out on ‘love’ status. Finally, Bumble has released some new potions, so I picked up a 60ml size of the Bumble and Bumble All Style Blow Dry. It’s a really nice product with all absorbing powders, so prolongs your blowdry. I really like it so far! 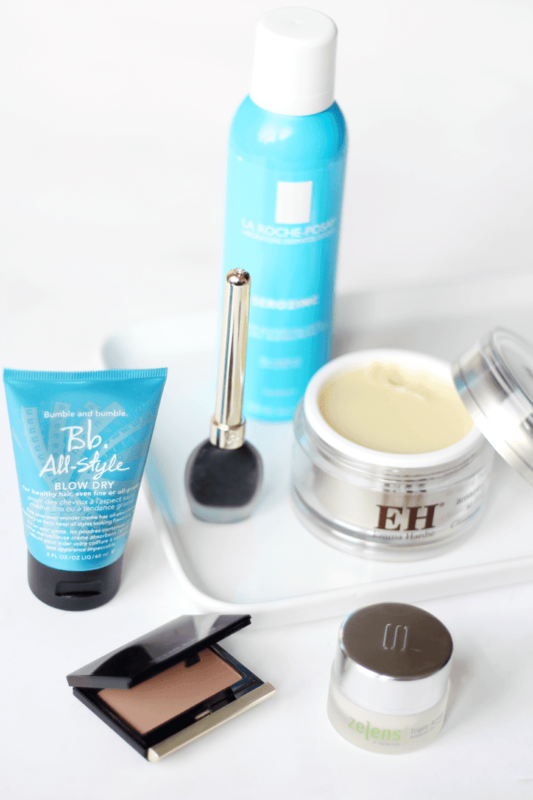 Next was Cult Beauty to restock an old favourite of mine and have a little browse. 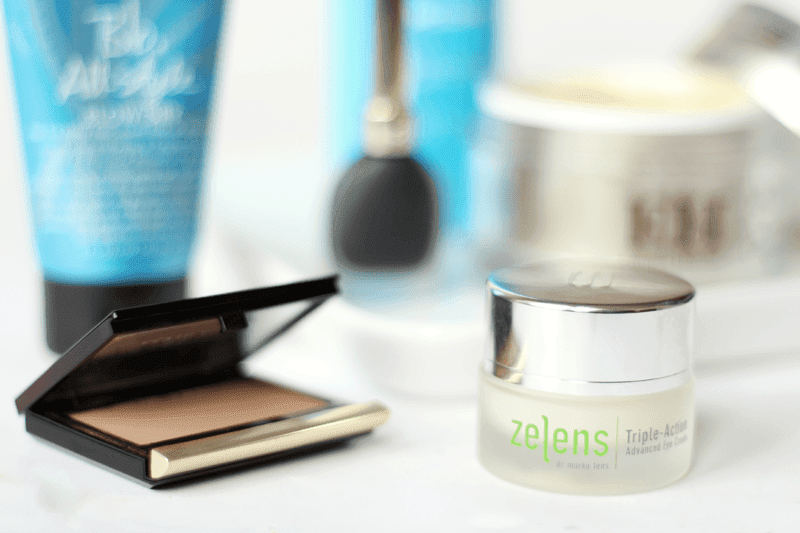 I had to add the Zelens Triple Action Eye Cream to my list, as it’s my favourite eye cream ever and is the only one that makes a genuine big difference to my eye area. It’s pricey, but totally worth it. I also picked up the Kevyn Acoin Sculpting Powder, as I feel like my face could benefit from some definition and I adore it already! So good at making you look like you have better cheekbones than you do (see here for that). 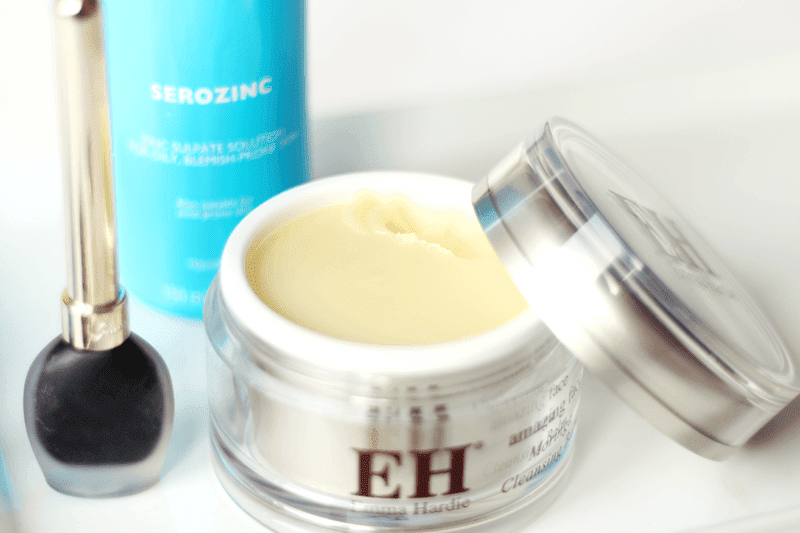 Finally, I spent about two weeks without my beloved Emma Hardie Moringa Cleansing Balm before I thought enough is enough and it was winging its way to me. It’s my all time favourite cleanser, from the texture to the scent, it works beautifully with my skin and makes it super soft. Love! What have you picked up recently? Let me know in the comments and enter my £70 Missguided giveaway too! Check out these blogs: The What Now Blog, Abracadabra Girl and Jasmin Charlotte. Previous Post TODAY: All Back with Missguided plus a Giveaway!